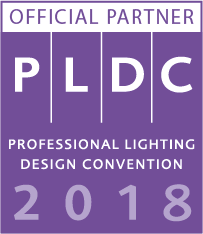 Bulgarian National Committee on Illumination is proud to support the Professional Lighting Design Convention, PLDC, as a Partner Association. The Convention, organized by VIA-Verlag, was created for the global lighting design market. Designers, lighting architects, researchers, universities, industry and clients use PLDC as a platform to meet, learn about the latest developments in lighting design, and discuss the future of the lighting profession. PLDC stands for high quality knowledge transfer and international networking opportunities. The motto of the 7th PLDC, scheduled for 25. – 27. October, 2018 in Singapore, will be “a smart move”.